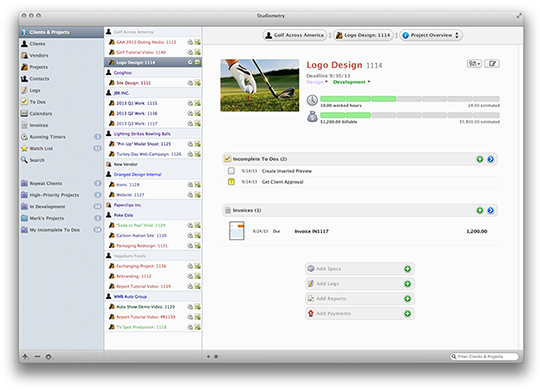 For the first time in more than 10 years of business, Oranged Software is late to release a major update of Studiometry. The reason for this is simple: Studiometry’s interface needed a huge overhaul, and we wanted to make sure we got it right. We’ve redesigned the UI from the ground up to make it cleaner, more intuitive, and easier to understand. We transitioned Studiometry for Mac to a Cocoa build, adding support for Full Screen Mode, Spellchecking, and much more. We’ve also added the usual barrage of literally hundreds of new features and updates based on user feedback.